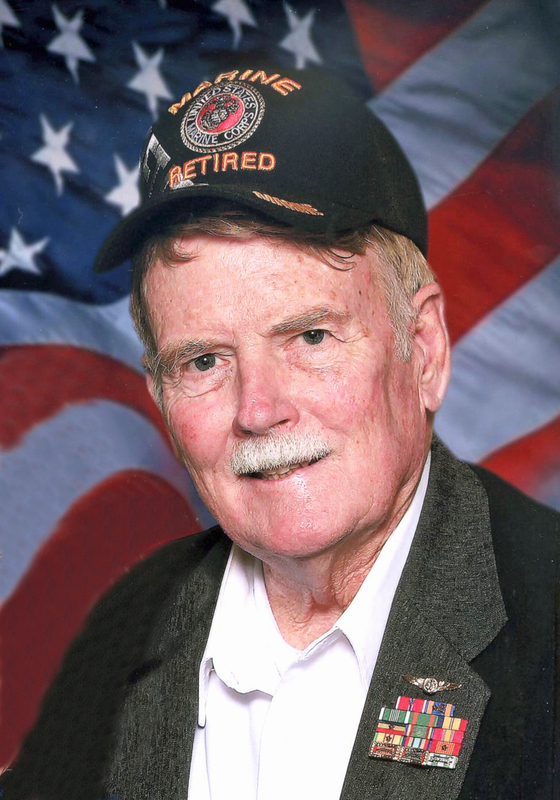 Ernest Herbert Kasold, II, passed away April 23, 2015. He was born February 25, 1940, in Lawrence, Kansas, to Ernest Herbert Kasold and Nelly Ethel Dean. He received his Bachelor of Arts degree from the University of Kansas and a Master of Arts degree from the University of Oklahoma in International Relations. 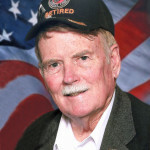 He served in the United States Marine Corps for 23 years, retiring as a Major. He later spent 10 years as a family and substance abuse counselor. He was preceded in death by his son, Scott Eugene Kasold and step-son, Caleb Driggs Franks. He is survived by his wife, Deanna Driggs Kasold; daughter, Kellee McLean; step-daughters: Cynthia Bowser, Cassandra LaFaye, Corinne Oh, Candace Paine and Cecilia Tompkins; and sister, Alice Brueggeman. He loved his country and loved the high adventure of serving in the United States Marine Corps. He loved his Lord and served faithfully in a variety of church callings. In retirement, he continued his love of adventure with prospecting for gold. He will be missed. Funeral services will be held Saturday, May 2, at 11 a.m. at the Pioche LDS Chapel, 110 Hollywood Lane, Pioche, Nevada. A visitation will be held Saturday, from 9:30-10:45 a.m prior to services at the chapel. Interment with military honors will be held Tuesday, May 5, at 10 a.m. at the Eager Cemetery, 22 West 2nd Street, Eager, Arizona.